I would like to personally thank everyone who came to the Barnes and Noble Local Author Event, it was a smash hit and I had a chance to meet and greet with wonderful people. 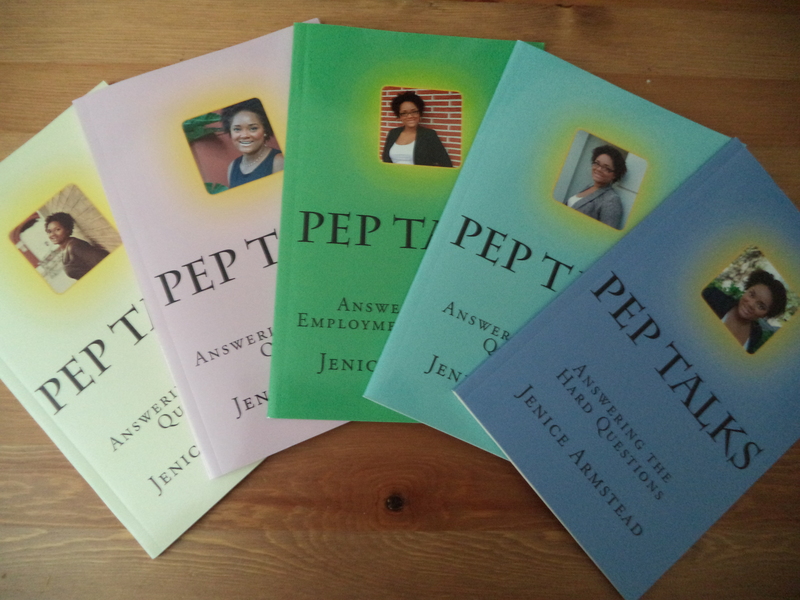 I show cased the completion of my first business series “Pep Talks” all 5 vols. Thank you so much for your love and support. 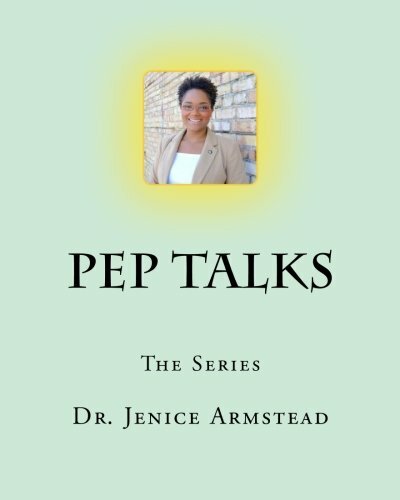 This entry was posted in Events and tagged author, barnes and noble, books, reading by Jenice Armstead. Bookmark the permalink.